World Council of Churches (WCC) general secretary Rev. Dr Olav Fykse Tveit condemned the apparent arrest of Pastor George Chibubi, who was picked by the police in Ndola for organising a meeting with fellow pastors to discuss Zambia’s economic crisis. Tveit joined other Zambian and international advocates urging President Edgar Lungu to release Chibubi as well as others who may be detained. 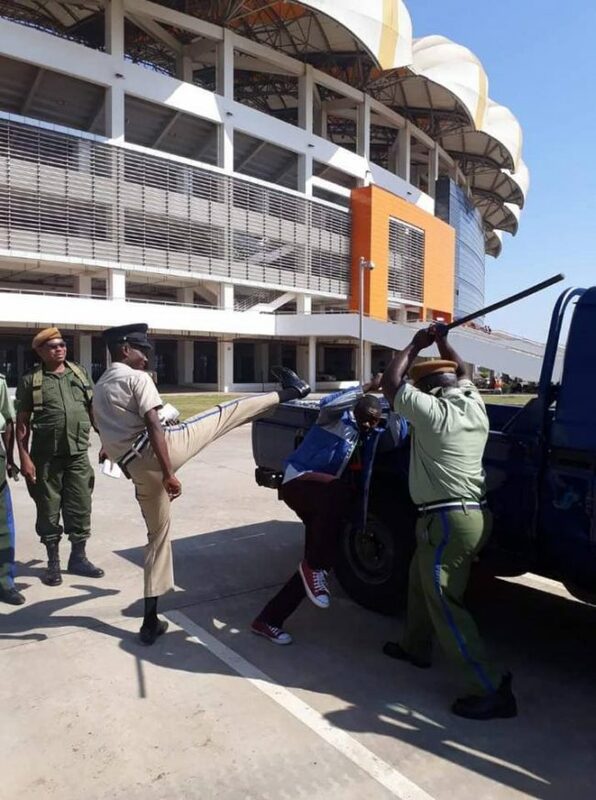 Alleged evidence of police brutality in Zambia has alarmed the world, Tveit added. “Oppression and brutality have no place in creating a nation of peace that is sustainable for all,” he said. Chibubi and other pastors had gathered to discuss the debt crisis when police were allegedly directed to arrest them. The meeting, convened by the Centre for Trade Policy and Development, drew more than 50 faith leaders. Leaders from that organization have been summoned by the police as well.